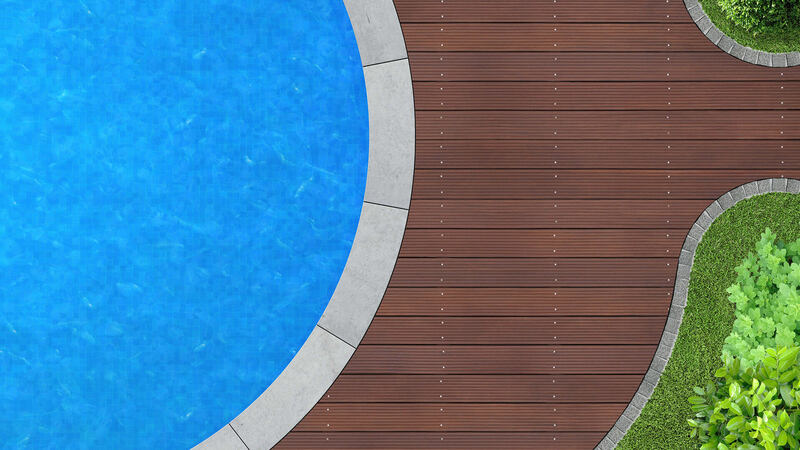 A clean and well-maintained pool lengthens the life of pool equipment and protects your initial investment. In addition, cleaning your Punta Gorda pool regularly keeps swimmers safe by preventing harmful bacterial growth. Cape Coral Pool Service provides full-service pool cleaning and inspections on a regular basis that includes weekly chemical maintenance to keep pools sparkling and clear. Many Punta Gorda pool owners do not have the extra time for weekly pool cleaning and upkeep and may be misinformed on the proper methods for backwashing a sand filter or cleaning out the pool pump. When algae starts growing and pool equipment begins to malfunction, it’s time to call a professional. Don’t wait until your pool turns green and may require complete draining or additional costly procedures. Contact a Cape Coral Pool Service pool pro for emergency services and to effectively plan a regular pool care program. Neglecting to clean you pool can result in health and safety issues that increase pool costs and create swimming hazards. Save money in the long-run and give yourself a break from your weekly pool duties with customized plans and a range of convenient services from Cape Coral Pool Service pool professionals. 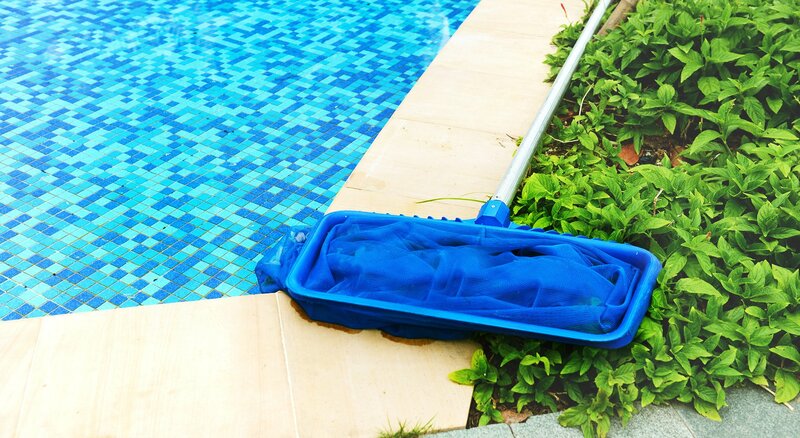 Standard cleaning programs include complete clearing of all leaves, insects, dust and algae from the sides and bottom of your pool using commercial-quality skimmers, brushes and pool vacuums. Eliminate all dust, debris and impurities with our experienced technicians who also provide qualified water testing and chemical balancing to protect pump and filter systems. Ensure peace of mind and benefit from knowledgeable recommendations offered during a qualified pool inspection provided with each visit. Customize your pool cleaning plan to include weekly water testing and chemical balancing, or inquire about additional pool cleaning options that range from plumbing, pressure and leak detection, to specialty cleaning techniques completed with top-quality equipment and products. Services can be customized to include weekly shock treatments and testing for chlorine, pH and alkalinity levels, as well as complete algae assessment and control. Our highly skilled pool service staff provides a range of cost-effective solutions for all types of pools in the Punta Gorda region. Contact Cape Coral Pool Service pool cleaning professionals for assistance and skilled service with any pool cleaning requirement.